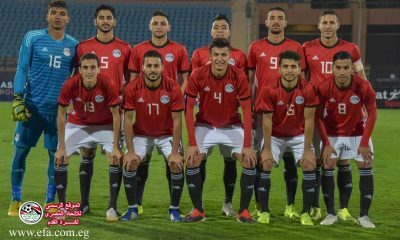 Egypt Olympic National Team manager Shawky Gharib has announced 27-man squad that will take part in the friendly games against UAE as they prepare for 2019 U23 African Cup of Nations, taking place in Egypt. 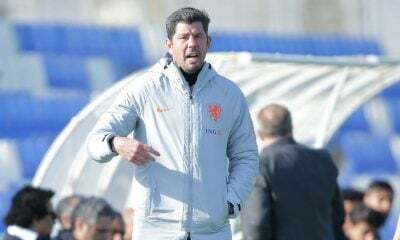 The Olympic team are flying to United Arab of Emirates on the 10th of October where they will play against the Emirati team in two friendly games on the 12th and 15th of October in their preparations for U23 African Cup of Nations. 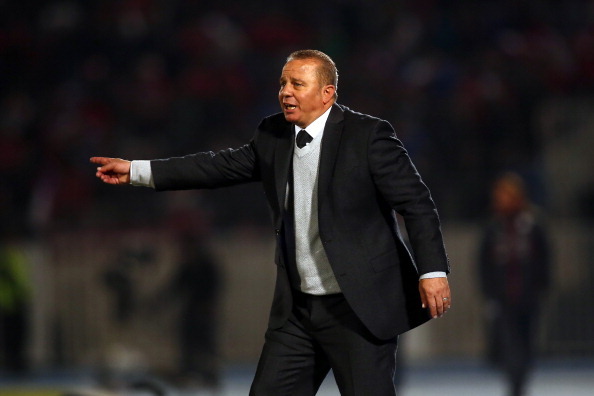 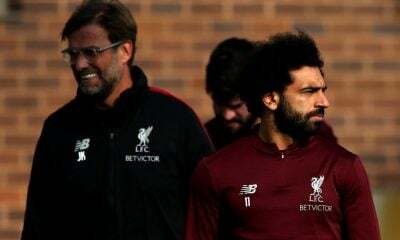 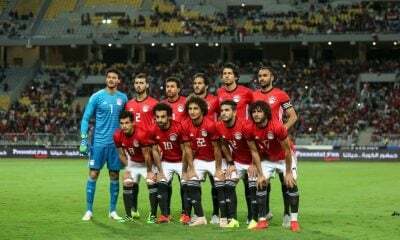 The squad witnessed the absence of Salah Mohsen, Mohamed Sadek and Mohamed Mohamed who will join the major Egyptian National Team that will line up against Swaziland in 2019 African Cup of Nations qualifications. 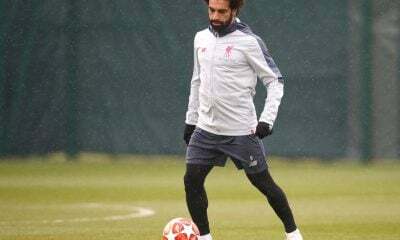 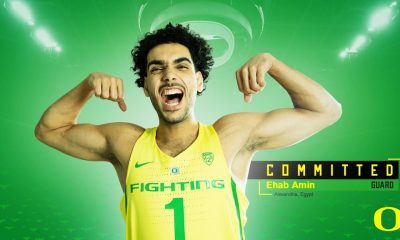 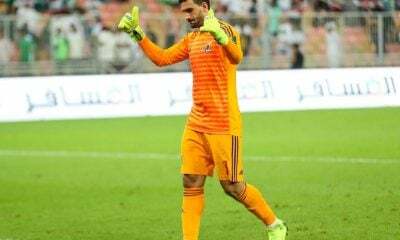 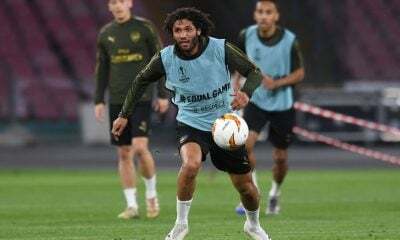 On the other hand, Gharib has included six players from Egyptian league champions Al Ahly, three from Zamalek, in addition to Ahmed Moustafa, who plays in KAA Gent. 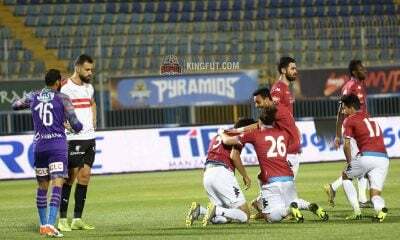 Defenders: Mahmoud El-Gazar, Mohamed Youssef, Ahmed Fatouh, Osama Galal, Karim El-Ara’i, Mahmoud Maari. 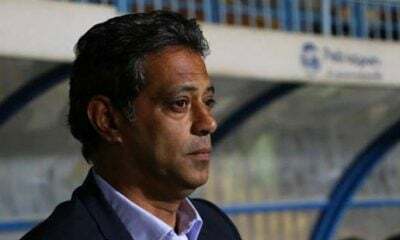 Midfielders: Karim Nedved, Ahmed Hamdi, Akram Tawfik, Nasser Maher, Youssef El-Gohary, Mohab Yasser, Ibrahim Abdel-Kawy, Emam Ashour, Mohamed Sobhi, Ahmed Said, Ghanem Mohamed. 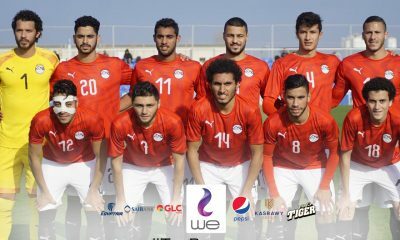 Forwards: Ahmed Yasser Rayan, Taher Mohamed Taher, Ahmed Moustafa, Wagih Abdel-Hakim, Mohamed Mostafa, Naser Mansy. 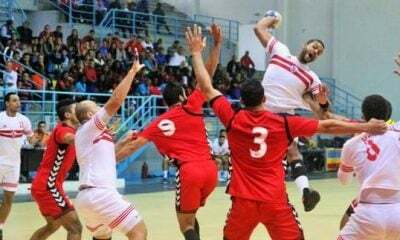 2019 U-23 African Cup of Nations will be taking place in Egypt between 8th and 22nd of November and it will determine the three nations that will represent Africa in 2020 Olympic games in Tokyo.